Attention winter activity enthusiasts! 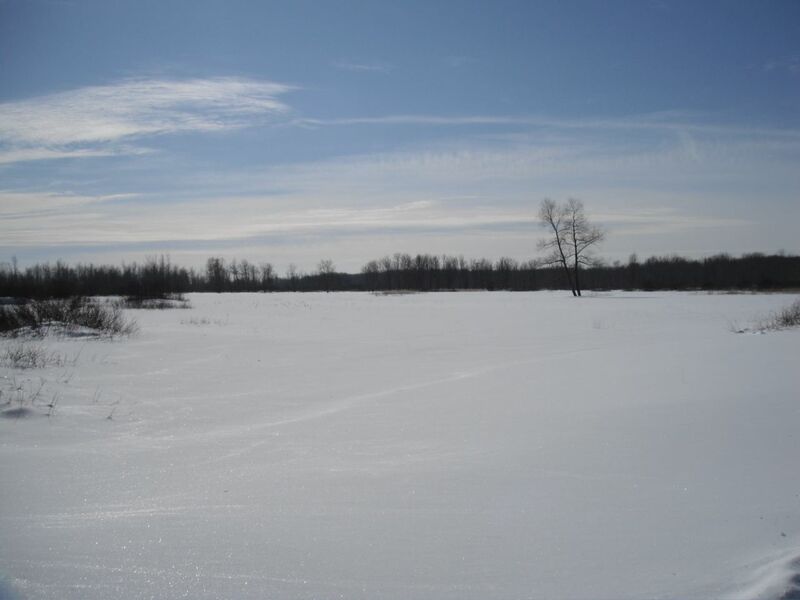 On February 1 the Friends of Minesing Wetlands, in collaboration with the Nottawasaga Valley Conservation Authority, will be leading a snowshoe into the Minesing Wetlands. The snowshoe will take us to one of Ontario’s oldest and largest Great Blue Heron nesting sites (Heronry). Along the way expect to be dazzled by the landscape and possibly encounter some hardy wildlife that endure Canada’s winter. On past snowshoe adventures we have encountered Snowy Owls and Bald Eagles! NVCA Ecologist Dave Featherstone will provide ecological interpretation of the Minesing Wetlands. 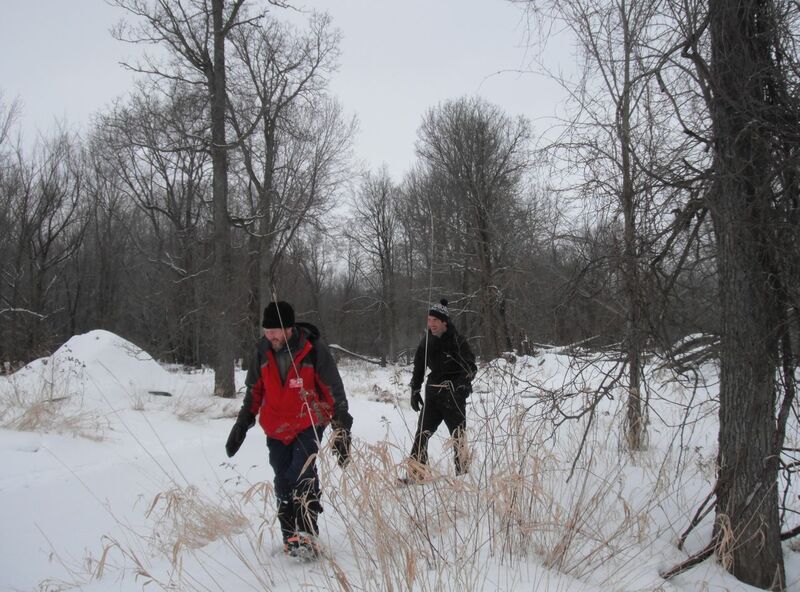 The adventure will require approximately 3 hours of snowshoeing, which includes periodic breaks. Bring your own snacks, water and warm drinks, and dress appropriately for winter weather! Departure time on February 1 is 10 am from Ronald Rd/Glengarry Rd! Categories: Tour, Wetland Ecology | Tags: ecology, FOMW, Friends of Minesing Wetlands, Great Blue Heron, snowshoe, winter | Permalink.